So you’ve got a great idea for an app, it’s going to take the world by storm…or perhaps you’ve already created an app and, for some mysterious reason, the world has yet to be stormed by it. What’s up with that? If you fall into either of these categories, then you’ve come to the right blog my friend. You may have heard of SEO, which stands for “search engine optimization”. This is essential if you want your website to perform well and outrank others (aka making your site easier to find). How does this relate to apps though? Well, with millions of apps available across the Google and Apple app stores, people are also struggling to make theirs stand out from the crowd. Yes, some of them are just plain bad, but there are many apps out there (hopefully like yours) that offer something useful to others. So that’s why you need to start getting your head around ASO! So what exactly is ASO? 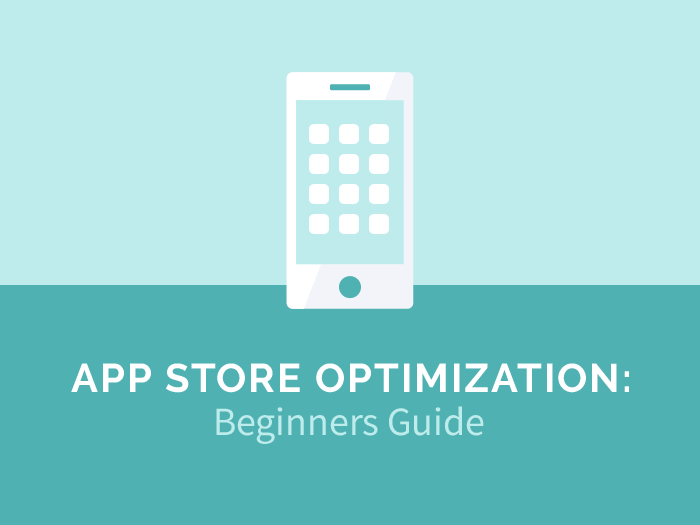 ASO stands for “app store optimization”, and it means optimising different factors (discussed below) related to your app so that it performs well within the app stores. What does ‘well’ mean? If done correctly, ASO will help people discover your app by increasing its ranking and visibility through organic app store search, which in turn leads to more downloads, which in turn increases visibility…and on it goes! To understand the reasoning behind ASO, it might help to first look at a few statistics related to how people discover apps. A recent study by Tune (previously MobileDevHQ) have shown how mobile users find apps. The graph below is from iPhone users, yet the Android graph paints an almost identical picture. 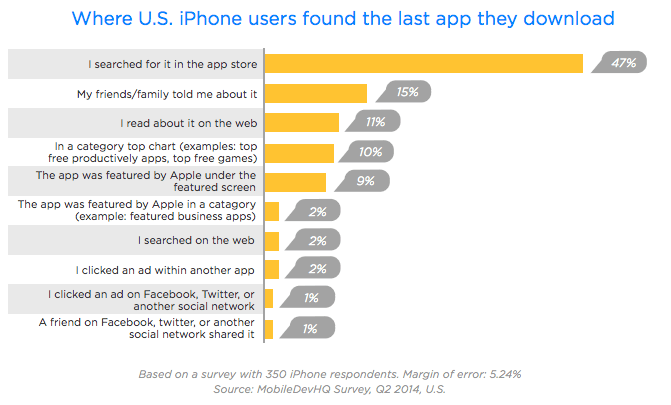 The first thing you’ll notice is that almost 50% of users find their apps by searching within the app store. 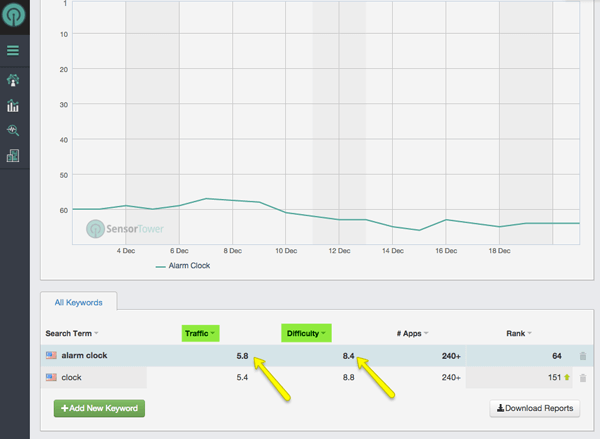 This very quickly highlights why ASO is so important: If you can increase your app’s discoverability through search, then you’re automatically increasing your chances of reaching the largest audience. Now let’s have a look at the factors that are most important for optimizing your app! Before we dive in it’s worth noting that there are a few differences in the way ASO works between the Google Play and Apple Stores. These will be explained, where relevant, in the below sections. Keyword research – One of the first things you need to do when creating your app is your keyword research, as this will play one of the biggest roles in ASO. There are three things you need to take into account when researching keywords: relevance, difficulty, and traffic. Relevance is the most important of the three. As we saw above, most people are going to find you through a search. So think about search terms and phrases that people will use when looking for your app. It might be good to ask friends and family for ideas, as it can help having an outsider’s perspective. Difficulty means how hard it is to rank for a particular keyword. This data can be found by using a tool such as SensorTower (see image below) or App Annie, and often is a score between 0 and 10, with 10 being the most difficult. Traffic refers to the number of people searching for a particular keyword. This is often thought to be extremely important, but it’s the least important out of the three. It makes much more sense to go for a keyword with a lower difficulty rating that has less traffic, especially if it’s relevant, as you can then rank highly for that keyword. It’s good to note, though, that you don’t want a keyword that has no traffic at all. In Google Play you don’t actually get a keyword section, but instead the description can be used. More on this below. Title – The title of your app is the most important place, in both the Apple and Google Stores, to have your keywords. In the Apple Store title, you get 255 characters to play with. Of course this doesn’t mean just stuffing the title with nonsensical keywords (mainly because Apple will reject your app if you do this), you need to think wisely when creating your title. This is why it’s a good idea to start thinking about keywords from early on in your app creation process. The Google Play store is slightly more restrictive with their title length, only allowing 30 characters. This means you’ll have to be even more creative when coming up with your title. As a general title-tip, regardless of app store, it’s generally a good idea to focus on descriptive and functional words when coming up with a title. And if the relevant keywords allow for this, even better! Also, keep these words close to the front as they may not show up on smaller phone screens. Description – You have descriptions available for both Apple and Google Play stores, yet only the Google Play store description is relevant for ASO. This means you can fit your relevant keywords throughout your 400 character description, but a good rule is to stick to five or less mentions of each keyword to escape being penalised for keyword stuffing. 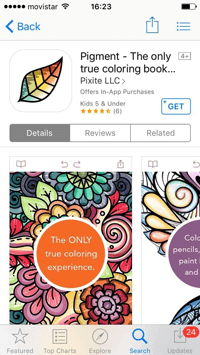 Logo/Images/Screenshots – These days, with more than a million apps available in each store, it’s not enough to just have a useful, easily discoverable app. It also needs the looks to match. One Google study showed that new users judge the aesthetics of your site or app within 1/20th of a second. So it’s worth investing some time, and possibly some money, in designing an eye-catching logo, and showcasing your best screenshots within the stores. Reviews/Ratings – Receiving good reviews and ratings also play a part in ranking and ASO, more so within the Google Play store. This, of course, takes time though and will not be something you’ll be able to achieve straight away, or influence directly (aside from asking your friends/family to review and using app rating tools within your app). Landing page – Creating a landing page for your app on a website (or as a standalone if you don’t have a website) is another way of helping people find your app. This moves into the realm of SEO, rather than ASO, yet there are some handy things you can do if you have a landing page, such as advertising via Facebook/Adwords, and testing different screenshots to see which drives more traffic/downloads. 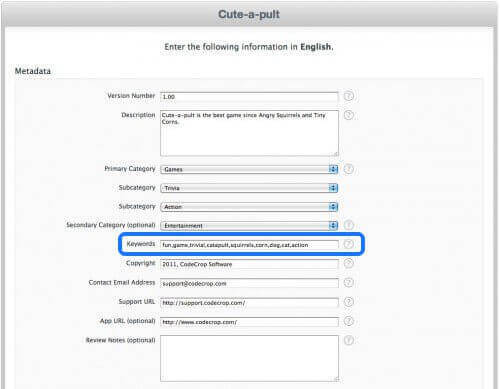 Localization – This means creating versions of your app descriptions/keywords and title for different languages. It’s recommended that, unless you already have native language skills in the target market, you get the text professionally translated. There’s an interesting article on this by David Janner that’s worth a look. In it he shows that, by localizing his app, he gained a massive sevenfold increase in downloads! If this is something you decide to do, Google have a great localization checklist you can use. Downloads – Put simply, the more downloads you receive, the higher you’ll be ranked within each store. The higher you rank, the more downloads you’ll receive. This is something that takes time, and will follow on from optimizing the above factors. Of course, if you’ve got the budget to run a launch campaign you can also influence this factor. Now that you’ve read through our app store optimization tips, you should hopefully be able to get a head start on some of the competition out there. One of the most important things to keep in mind with ASO is that not something you ‘set and forget’. 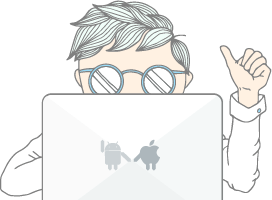 The app market is constantly changing, and this goes for the secretive search algorithms used by both Apple and Google within each of their stores. And for these reasons you need to keep measuring the effectiveness of your keywords to make sure they’re performing well. I mentioned SEO a couple of times throughout this piece, and sadly, one of the major differences between SEO and ASO, is that there really aren’t comparable free tools as useful as Google Keyword Planner is for SEO. This isn’t to say that you can’t use Keyword Planner to help with your keyword ideas (because you definitely should), but just that to get more relevant app statistics you will have to invest a bit of money. This is even more reason to take ASO seriously, and keep on top of it. Hopefully, at the end of the day, you will see it as an investment that pays off! If you have anything to add about your experiences, please let us know in the comments below.